You have to dream before you are dreams come true. If we not free no one will respect you. In India we only read about death, sickness, terrorism and crime. The Youth needs to be enabled to become job generators from job seekers. India should walk on her own shadow . we must have our own development model. 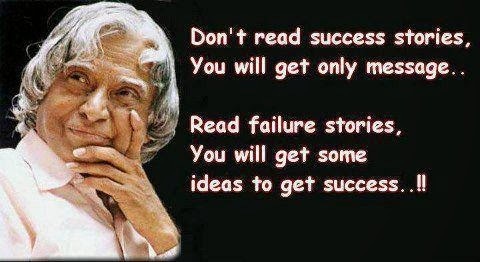 we can find the abdul kalam quotes in the library itself with the peace of mind.